Haag-Streit Lenstar LS 900 Optical Biometer - Vision Equipment Inc. 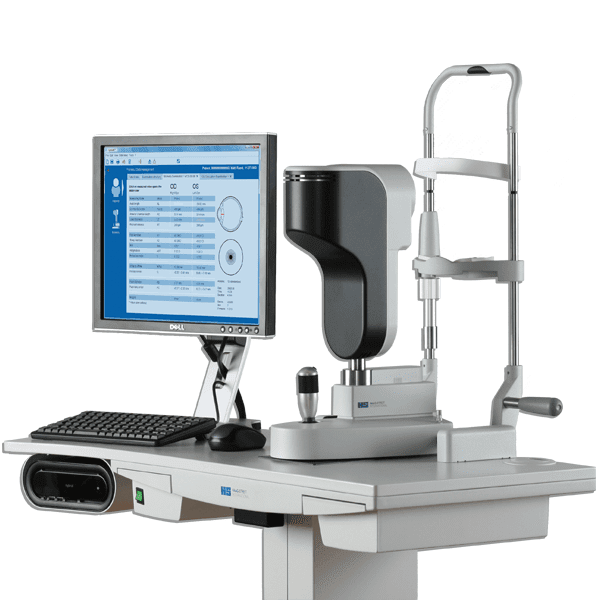 The refurbished LENSTAR LS900 by Vision Equipment Inc. provides the user with a complete biometrical assessment of the patient’s eye in a single measurement procedure, including lens thickness, anterior chamber depth (lens position) and retinal thickness. 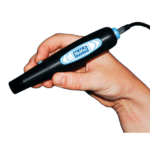 The all in one biometer, keratometer, pachymeter, pupillometer and IOL calculator. Get up to nine measurements in one shot, including lens thickness. 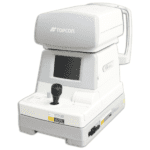 The Olsen Formula for superior IOL prediction LENSTAR is the first optical biometer on the market providing accurate measurement of the lens thickness, paired with the on board Olsen IOL calculation formula LENSTAR provides premium IOL prediction for all kind of human eyes. Premium post refractive IOL calculation. 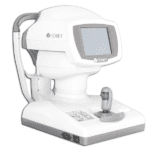 Featuring the Shammas No-History, the Masket and the Modified Masket method, LENSTAR provides the cataract surgeon with an easy to use tool for the calculation of post refractive patients. LENSTAR® provides the user with a complete assessment of the human eye with the highest precision using OLCR technology. The patient fixates on the measurement beam, ensuring that all length measurements are taken on the visual optical line. The below mentioned measurement ranges are based on the standard settings of the device for automatic measurement and analysis. In-vivo repeatabilities (1.SD) have been derived from data of a clinical study. This study was designed and accomplished as a prospective, non-randomized single site comparison study.